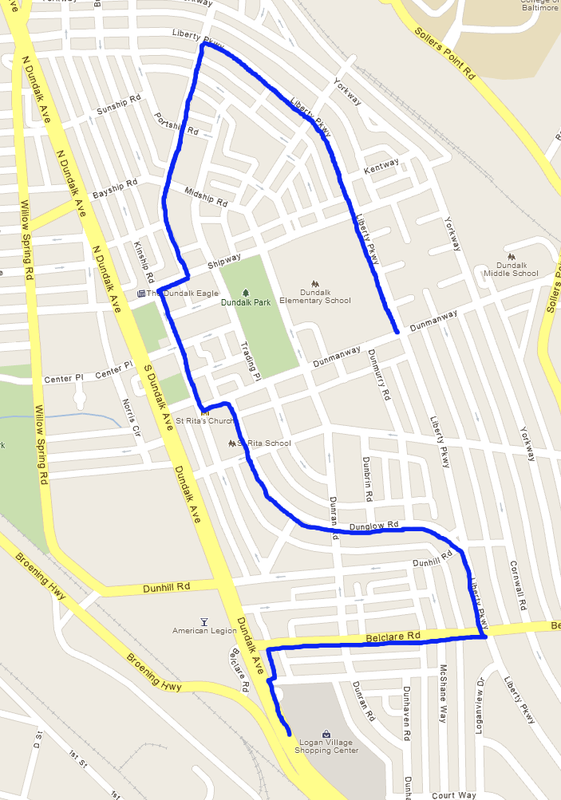 The 85th Annual Dundalk 4th Of July Parade will be held on July 4 starting at approximately 8:15AM. This year’s theme is: Dundalk- Built on Steel; Called to Serve. Applications are available on our website. For additional parade information, please call 443-798-1654 or email us.